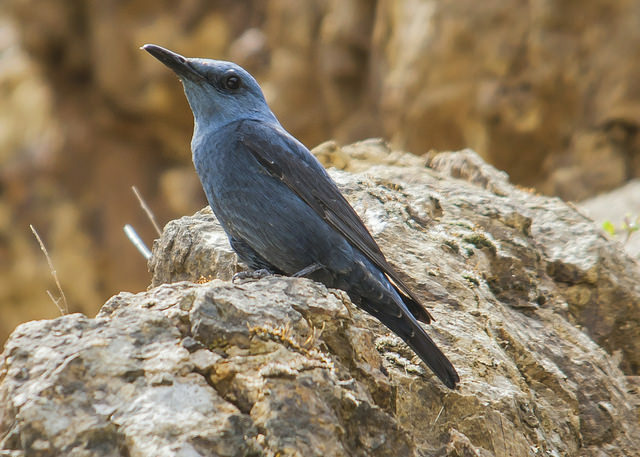 The Blue Rock Thrush stands out for its deep blue colour. Unfortunately that is not always visible. Sometimes it looks more dark gray. 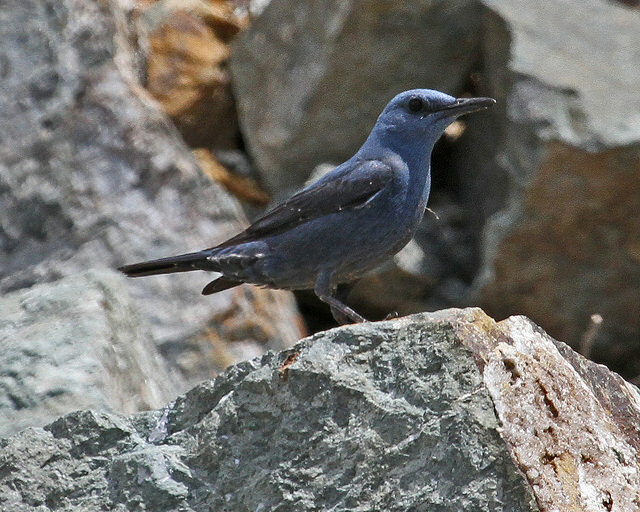 The bird likes a stony environment: rocks, but also old quarries.